A Farm Profit Seminar is scheduled Wednesday evening, March 20, at Lyndon High School, 421 East 6th Street, Lyndon, Kansas. Coordinated by the 580 WIBW Farm Department, the educational and entertaining program is planned in cooperation with the Frontier Extension District. Activities kick off with doors opening at 5:30, for attendees to visit the displays of a couple dozen event sponsors. Supper is complimentary of those sponsors, but reservations are required by calling 785-828-4438. 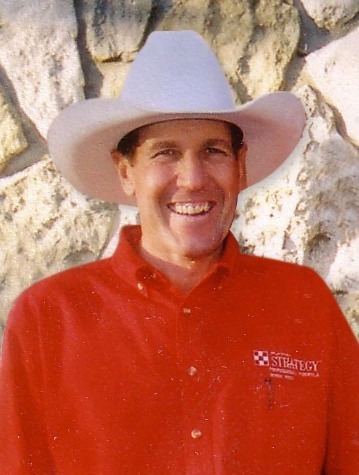 Clarke Jackman will review “Taking Control—How To Set Your Operation Up For Success In Today’s World.” He’s the southeast regional vice president of Frontier Farm Credit. Highlight of the evening is expected to be the energetic discussion: “Just Shoot Up Here, One Of Us Has To Have Some Relief.” It’ll be by Darrell Holaday of Country Futures at Frankfort. Additional seminar information and sponsorships including radio advertising, recognition and display area are available by calling 785-228-7259.